From the very first hand of the match to essential concepts such as 3-bet play, double and triple barreling, hand reading, stack sizes and more, the Hyper Turbo Video Series arms you with all the information you need to succeed in hyper turbo heads up play. The series contains over 4 hours of valuable information which is broken down below. The pack contains 11 videos featuring over 4 hours of video content aimed at making players profitable in the fast paced hyper turbo heads up format. Now comes with Hyper Sonic HUD($49.99 value) absolutely free. “This is an excellent video series for aspiring hyper turbo professionals” – Serkules, 2012 profit leader with over 1 million on winnings after rakeback on PokerStars. “Impressive! Perfect for anybody who is learning and playing hyper turbos. A solid extension of Mersenneary’s teachings.” – Zakwray/BOOMF, high stakes hyper turbo professional. “A very complete guide that covers all of the fundamental topics needed to start beating hyper turbo husngs. The series has a good format and the information is well chosen and well explained.” – Betterways, $100-300 level hyper turbo professional. From the very first hand of the match to essential concepts such as 3-bet play, double and triple barreling, hand reading, stack sizes and more, the HUSNG Poker – Hyper Turbo Pack Video Series arms you with all the information you need to succeed in hyper turbo heads up play. The series contains over 4 hours of valuable information which is broken down below. The pack contains 11 videos featuring over 4 hours of video content aimed at making players profitable in the fast paced hyper turbo heads up format. – A second 36 minute video against a typical opponent, explaining and implementing strategies players use everyday to defeat their opponents. 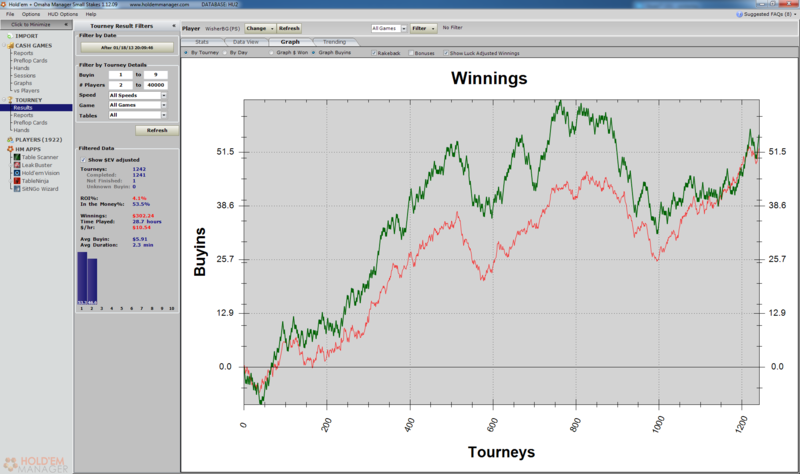 – A session review features Chadders 4 tabling hyper turbos. – An explanation of the impact of preflop frequencies on postflop play. – Concepts include 3betting, leading in limped pots out of position and focus leaks. – HokieGreg plays two tables on the Merge Network’s super turbo structure. HyperSonic HUD v1.0, a Hyper Turbo HUD specifically designed for use in Hyper Turbo HUSNG matches. – Serkules, 2012 profit leader with over 1 million on winnings after rakeback on PokerStars. – Zakwray/BOOMF, high stakes hyper turbo professional. – Betterways, $100-300 level hyper turbo professional.